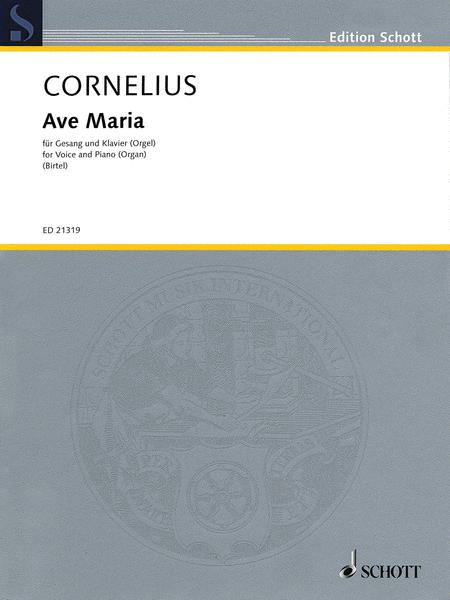 Mainz composer Peter Cornelius (1824 - 1874) described himself as a “poet-composer,” devoting himself equally to composing and writing throughout his life. 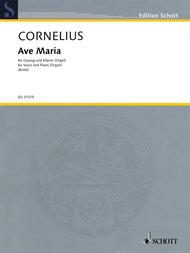 Ave Maria is suitable for performance in concerts or church. Based on the 1930 first edition.